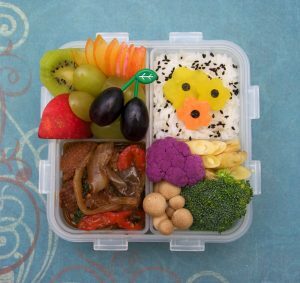 Dietwise has been working with local schools recently and listened to parents and the pressures they feel when it comes to providing healthy school lunches that don’t cost the earth or take too much time. That’s where the idea for a booklet with suggestions that might help came from. Take a look at the ideas in this free download and feel free to share with others who might find some of the ideas helpful! I am looking forward to starting a new project with a school in early October, when we will be actually cooking and eating with children parents and teachers too! I will share all our favorite recipes so do keep visiting for more to come!